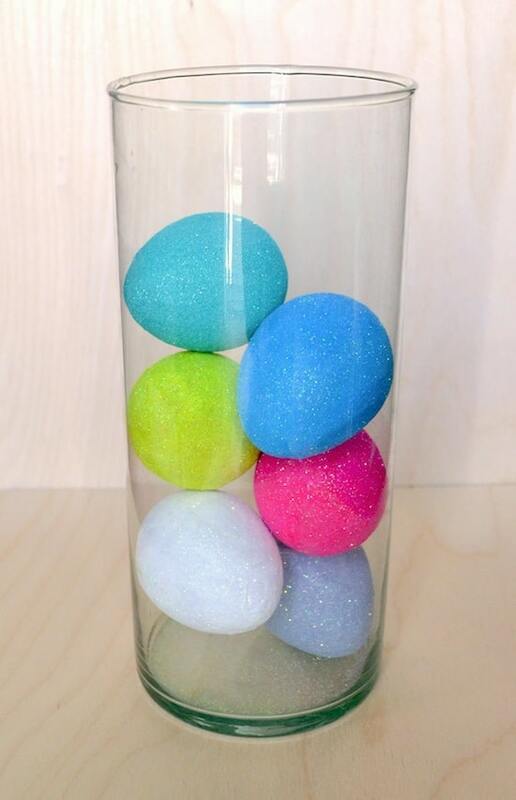 Are you looking for easy Easter decorations that make a big impact? 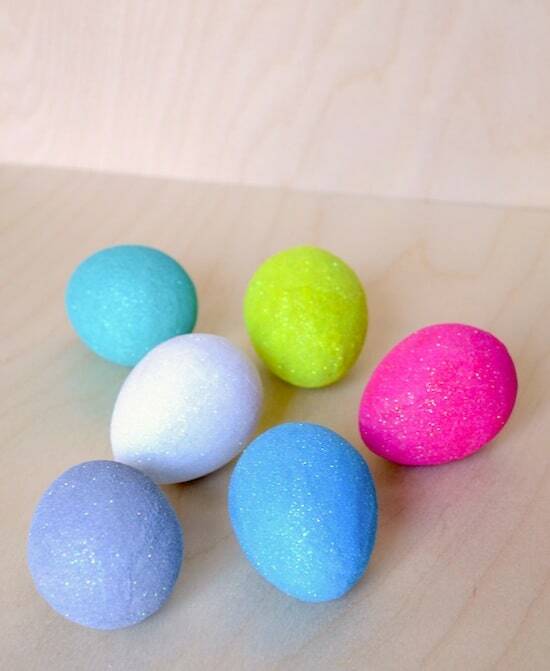 These Mod Podge glitter eggs can be made in a short amount of time! 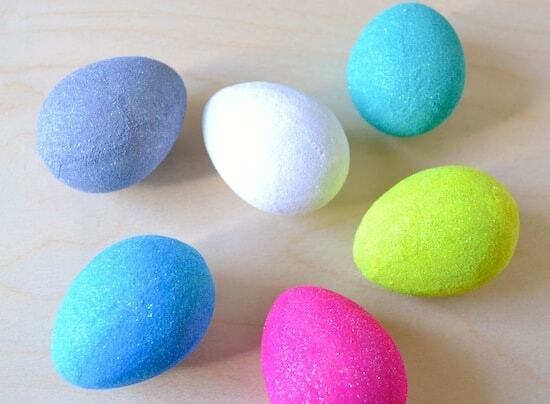 I hope you are ready to make the easiest Easter decorations of your life! 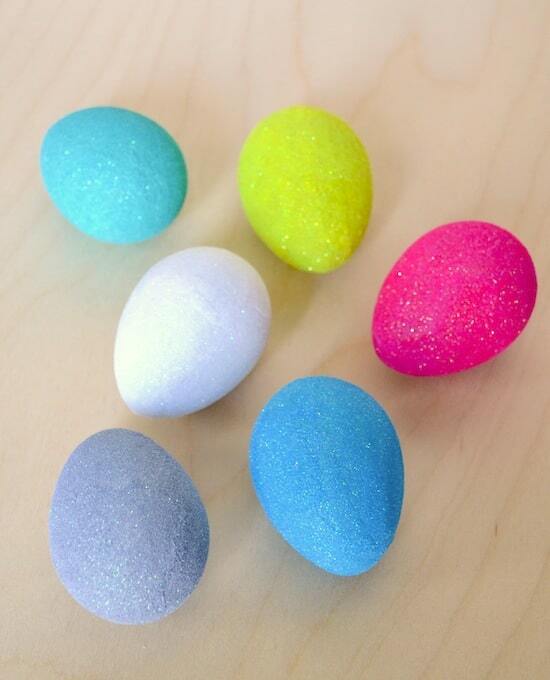 You are about to learn how to make glitter eggs. 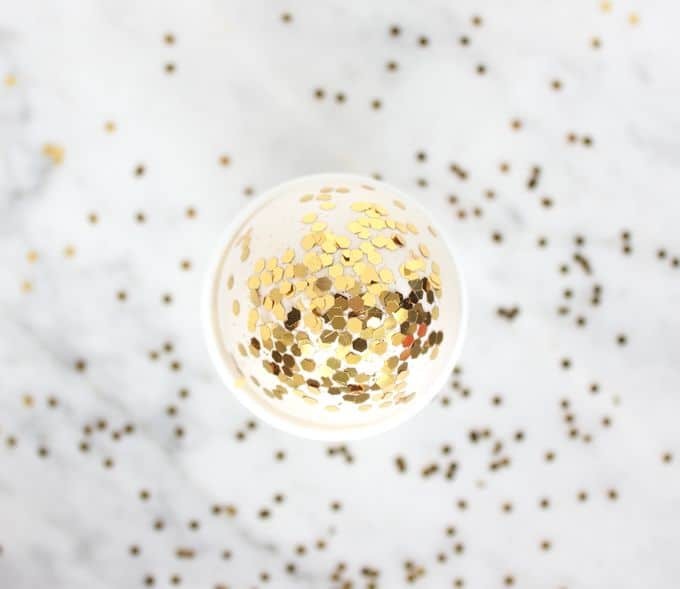 I've never really decorated for Easter (I stick to the big holidays typically) but then I realized that I could make glitter eggs and do a simple display . 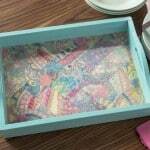 . . and not only that, but I could use some Martha Stewart NEON glitter that I had in my stash. Winning! Do you have the Podgeables to use neon glitter? It's actually not that risky because the eggs are small . 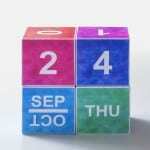 . . so you get such a fun pop of color that isn't overwhelming. 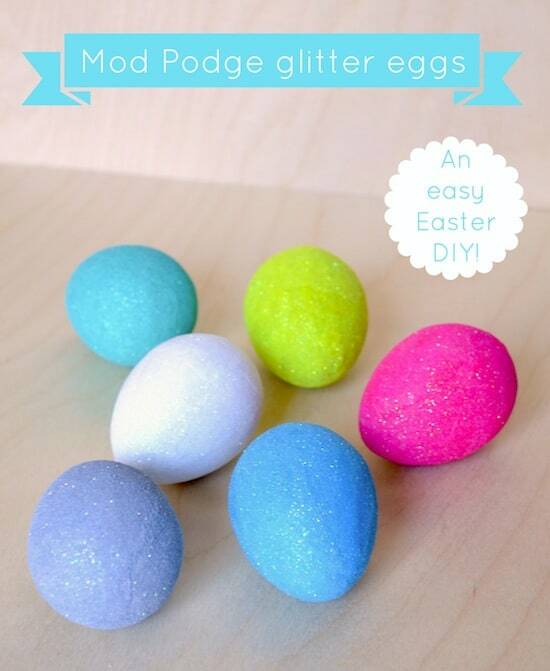 Here's how to make Mod Podge glitter eggs yourself. Okay, so I said this was easy, and I mean it. 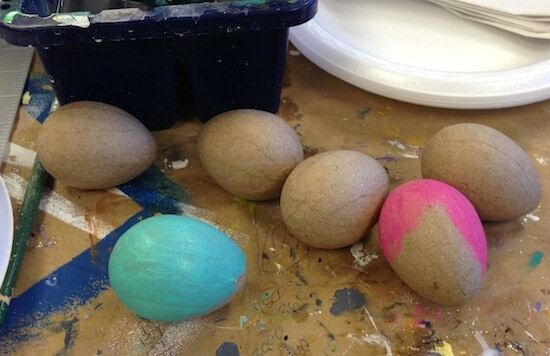 Step one is to paint your eggs with the acrylic paint colors of your choice. Give your eggs several coats of the paint and let dry. 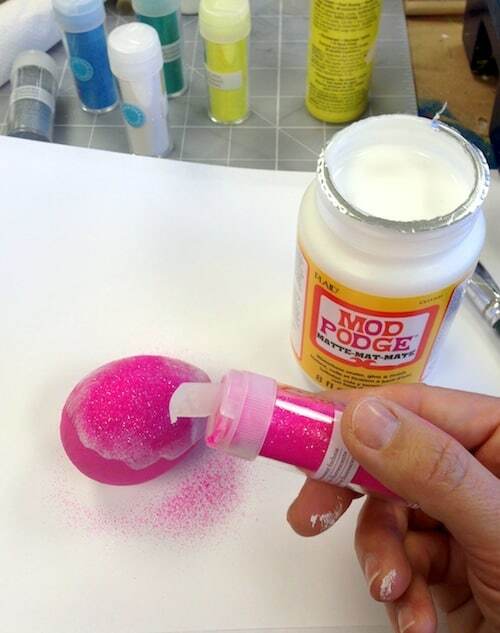 Second step is to add Mod Podge to your eggs and then sprinkle the glitter over the top. Let the area dry and repeat. Once an egg is covered, touch up any areas you missed and let dry. I love my gorgeous neon eggs. That yellow is so fun. I will display them in a clear glass jar. I like all of these colors together. But you can just lay them out anywhere – they'd be fun on your Easter table too. What do you think about my sparkly Easter decorations? 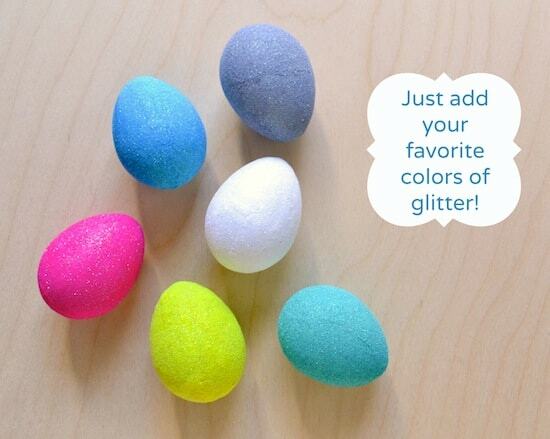 Are you ready to try some glitter eggs yourself? 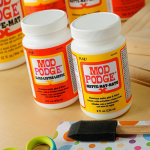 PS – Check out more Mod Podge Easter crafts! Thanks so much for joining the linky party! I LOVE these, the colors are divine! 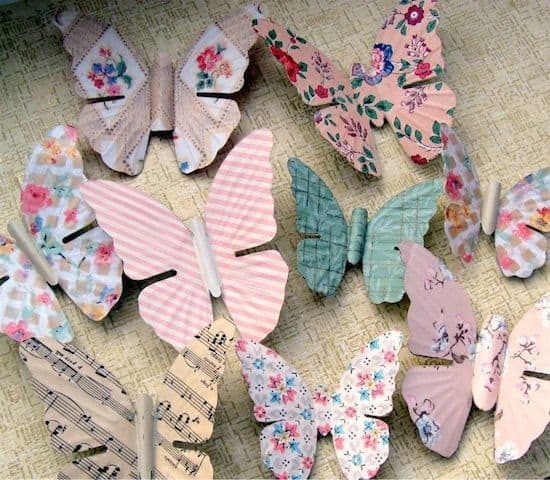 Well, you probably already know I love these… sparkly and decoupage-y (it’s a word)? LOVE ’em! 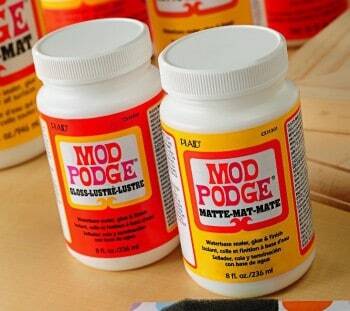 Doesn’t mod pdge make a glitter formula? Seems like it would be easier to use that. They do – but the glitter is one color. I wanted my eggs to be all different colors of glitter!